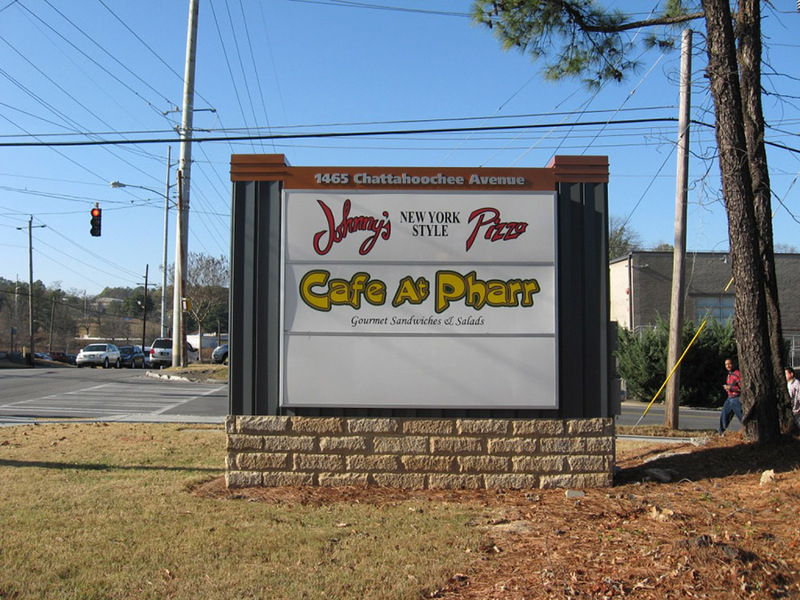 Monument signs are largely popular because of their ability to grab people’s attention while they drive or walk. 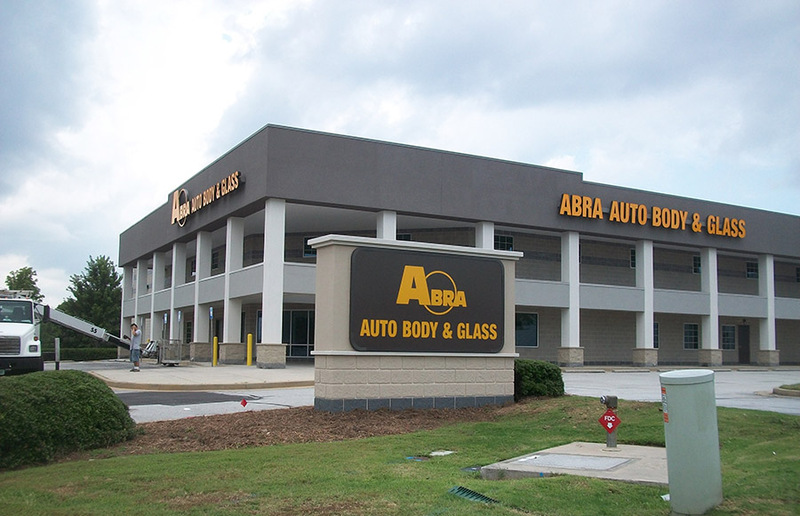 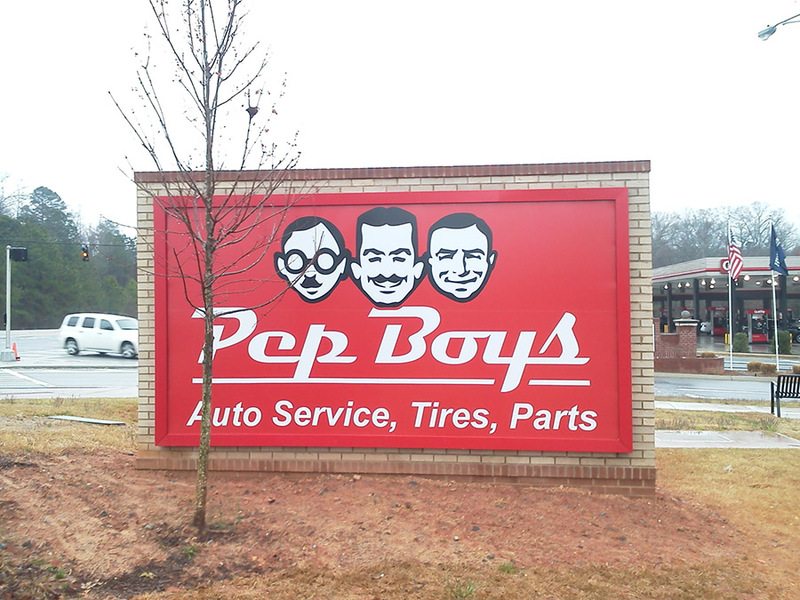 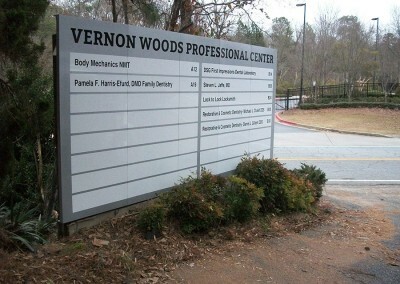 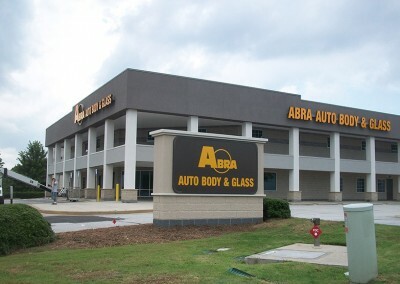 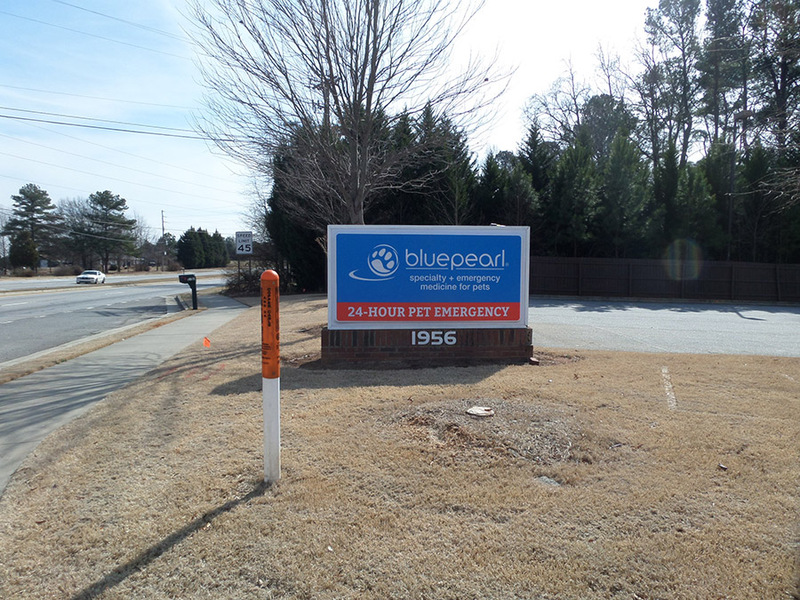 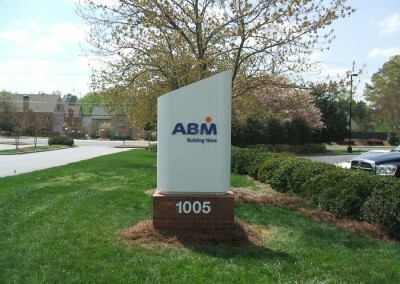 Outdoor monument signs are large freestanding exterior signs regularly mounted on a pillared base. 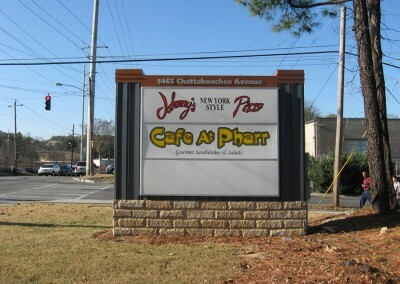 They may be mounted on side posts or on a stone, brick, or wood base with side pillars. 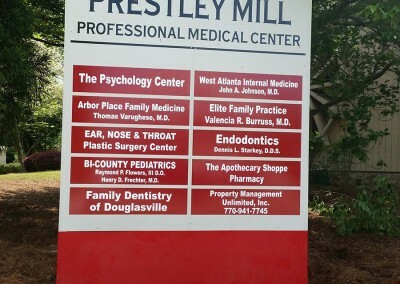 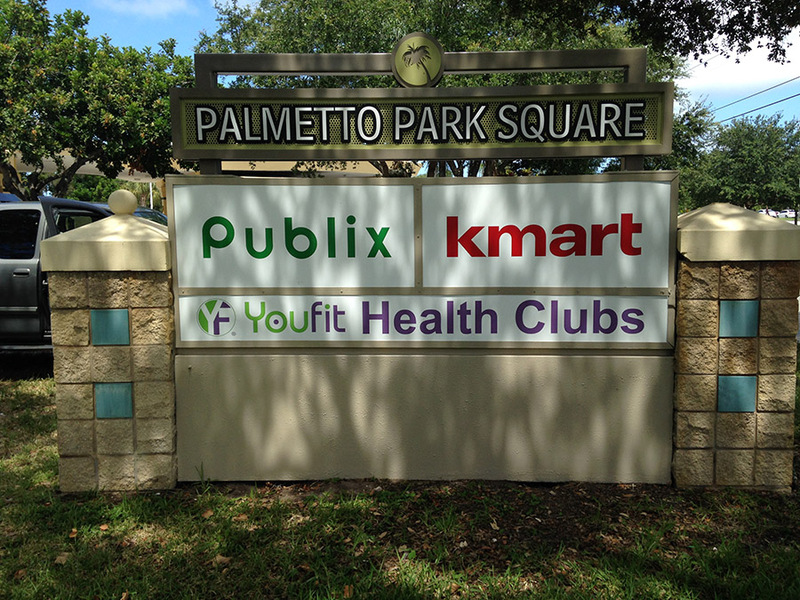 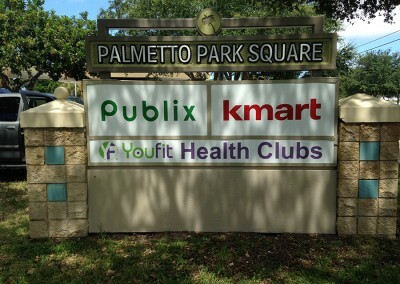 Monument signs are often located at the entrances of residential communities, churches, parks, and other businesses that require visibility in their community. 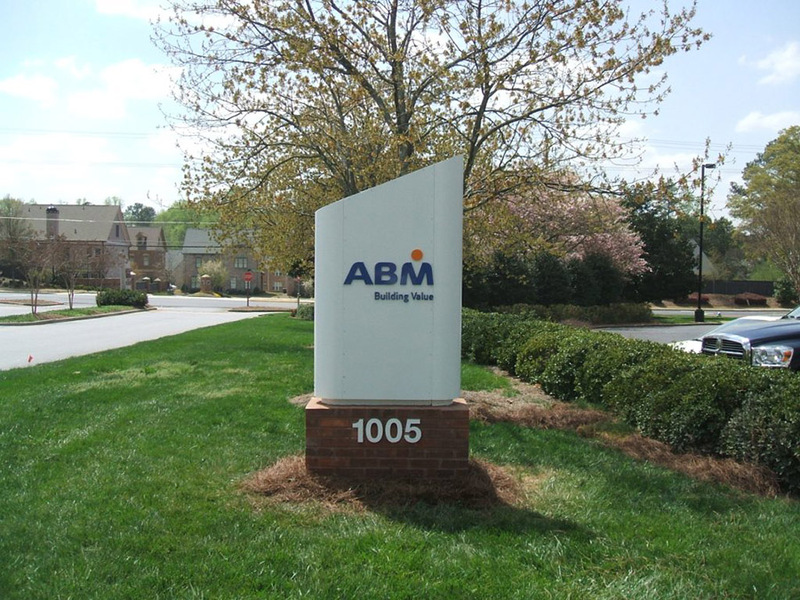 Signal Signs works with both masons and modern technology to create a maintenance free monument sign that replicates the architectural elements, color palette, or brick/stone texture of your building. In addition to designing and manufacturing your monument sign, Signal Signs assists you in obtaining the proper permits for your specific project, ensures that your sign complies with all state and local ordinances, and installs the sign in a professional and timely manner. 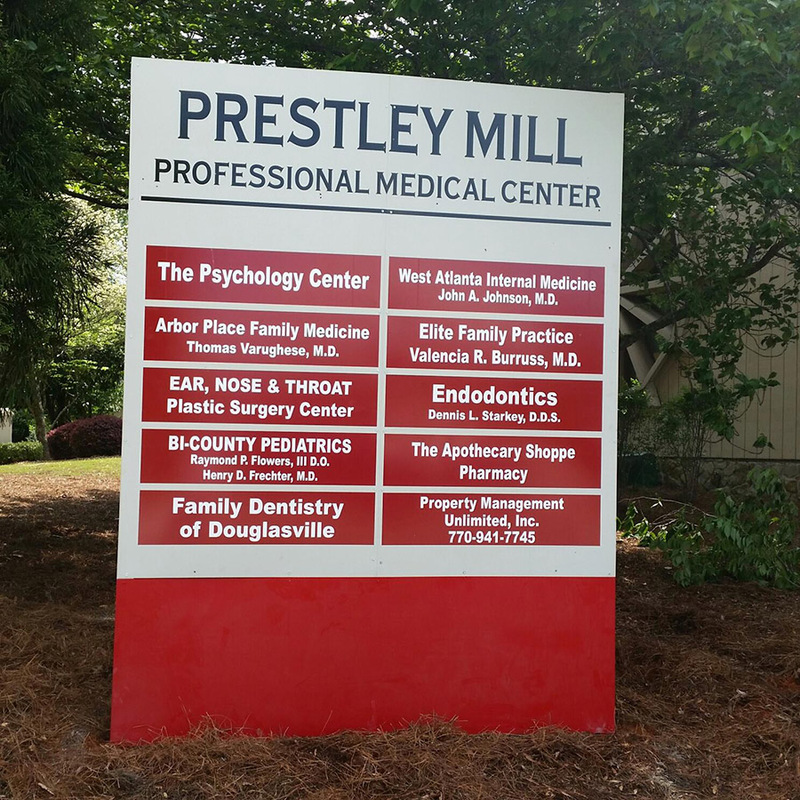 Help strengthen your corporate identity and dramatically increase your business’s exposure with the professional elegance of a monument sign.